Have you ever been in line at the grocery store and had to use the restroom really BAD? I’m sure everyone has at least once or twice and the line was long and the person in front of you of course has decided to buy out the whole store. 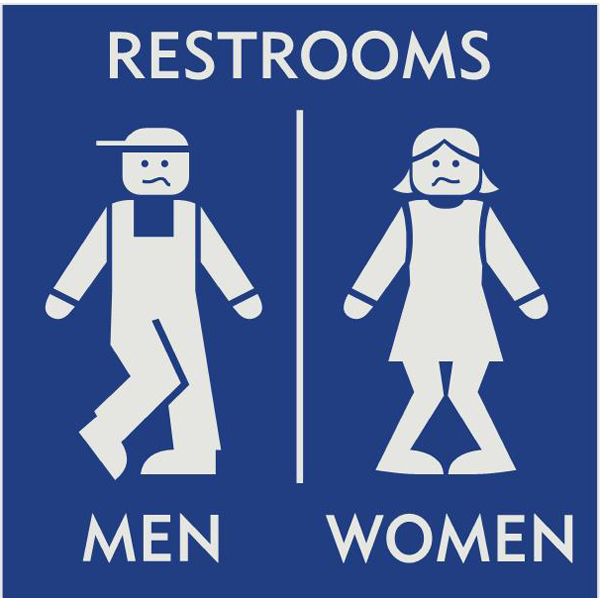 As you peek over their shoulder you notice that the restroom is not far away…hmmm what to do, stay in line and hold it hoping you can make it so you don’t have to get back in line or rush to the restroom and hope no one gets in line while you’re away.